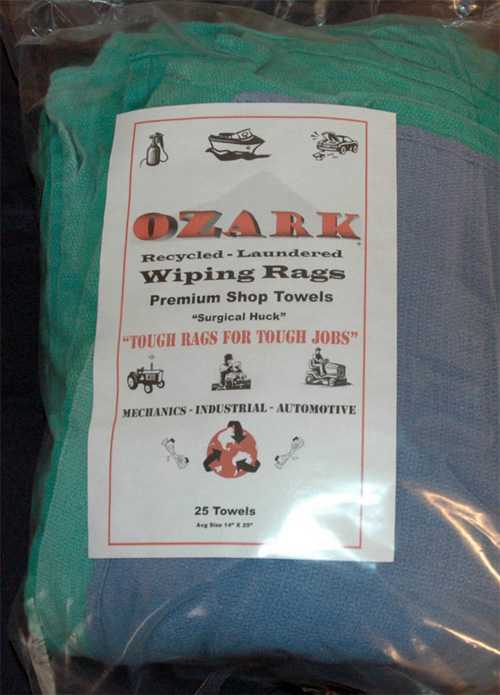 This is the "Ultimate" rag. It's hemmed on all 4 sides, 100% cotton. A super absorbent wiper with very little lint. 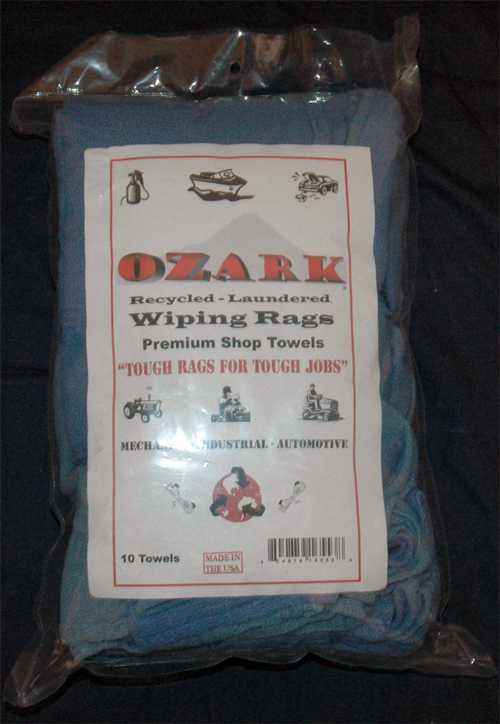 They are very durable and can be washed over and over. 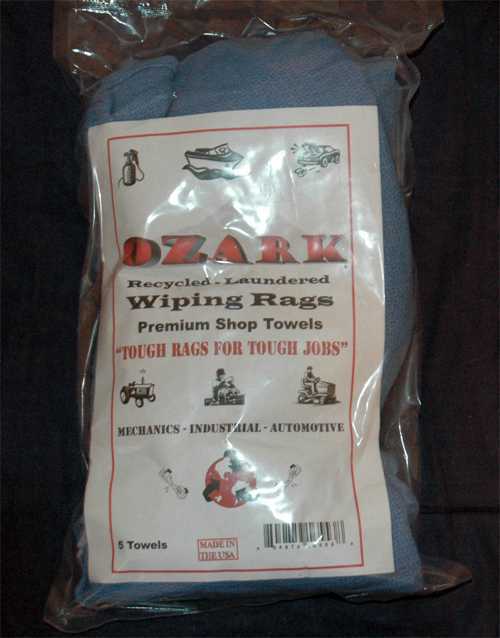 A great all around cleaning rag. Approx size 14" X 25".